Greiner Buildings is your number one company in the Midwest for all of your building needs. 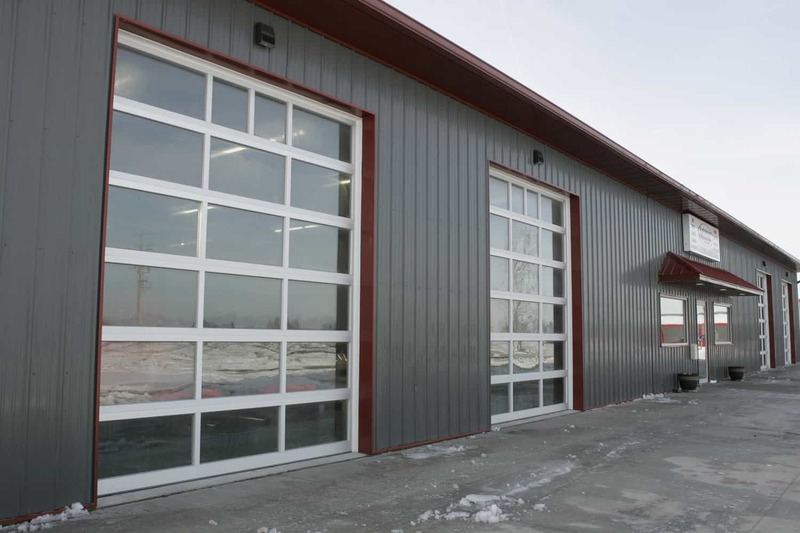 We construct pole barns, post frame buildings, hoop barns, steel buildings, fabric span buildings and more. We are proud to serve Knoxville, Iowa and the surrounding area. For over 25 years, we have been the name to call in Iowa for new building construction, building repair, and General Contracting Services. Our company is well known for our fantastic customer service and attention to detail. You will find us easy to communicate with, extremely helpful, and dedicated to your project from start to finish. Our company is known for our specialty product, the Shome™. This building is the perfect combination of hobby shop and home – providing Knoxville residents with an easy and convenient transition from work to home. The Shome™ has become increasingly popular in the Midwest, and Greiner Buildings continues to provide our clients with the highest quality custom homes around. Greiner Buildings is a certified installer of Span-Tech® hoop buildings and Star Building Systems® steel frame buildings as well. If you are looking to install a hoop barn or steel frame structure on your Knoxville, IA property, call GB today. We can provide you with a detailed quote – free of cost! We are your most experienced and trusted building company in Knoxville, IA and the Des Moines area. Contact us today to learn more.